The 26th of January, 2019 is a day of paramount importance to the people of India. This day marks the 70th year of our country celebrating its pride as an independent and democratic republic. 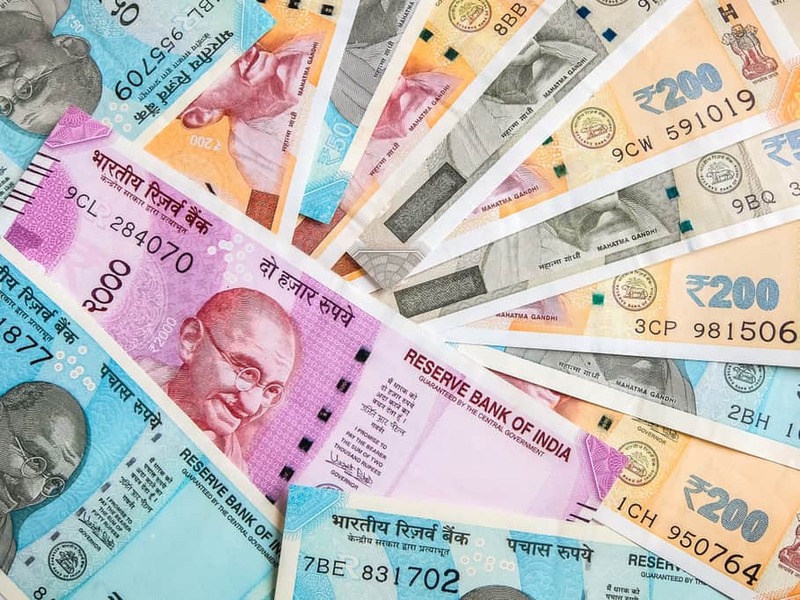 From 1950 to 2019, our country’s evolution and development has been nothing short of remarkable and it shows. Similar to our country’s progress, another aspect we should also take pride in is our spectacular Automotive Industry. From 1897, when the first car roamed our country’s streets to the current date, our Automotive Industry is one which is world renown and stands tall above far more developed countries. So to commemorate the 70th Republic Day of India, let’s take a look at some awe-inspiring facts about our revolutionary Auto Industry and let our patriotism blossom. Our country is one of the 5 elite nations on the planet with an Autonomous Satellite Navigation System. 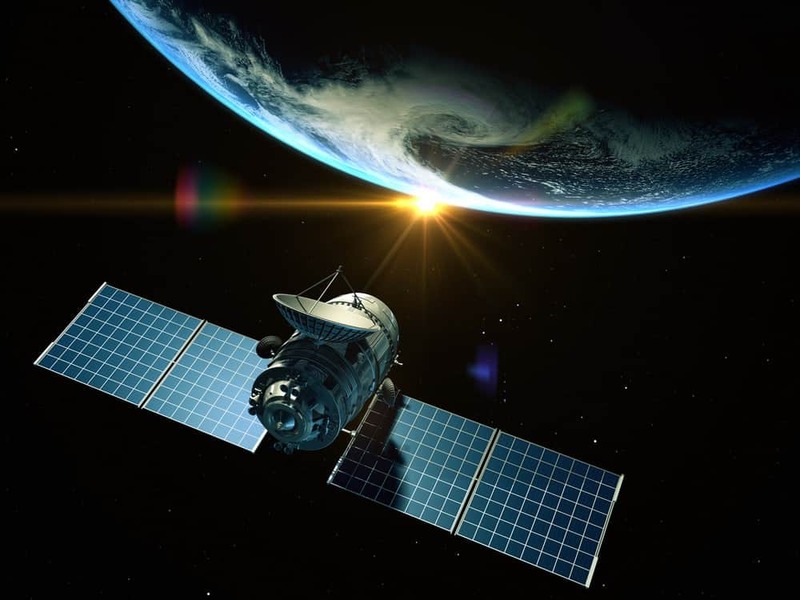 The Indian Regional Navigation Satellite System or NAVIC as it is commonly referred to covers the entirety of India along with an extended service area extending 1500-6000 km beyond its borders. Despite being the smallest satellite cluster compared to the other countries, our system is still considered to be one of the most advanced. The NAVIC uses dual- frequencies to measure distance, unlike the American GPS which only considers one frequency making NAVIC more accurate than GPS! The first car on rolled on Indian roads way back in 1897. In 2018, we witnessed record-breaking car sales in terms of numbers. 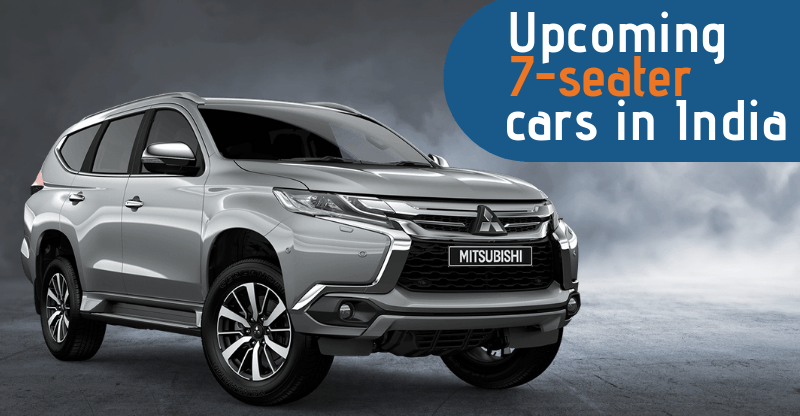 It is estimated that 6 cars were sold every minute in 2018. 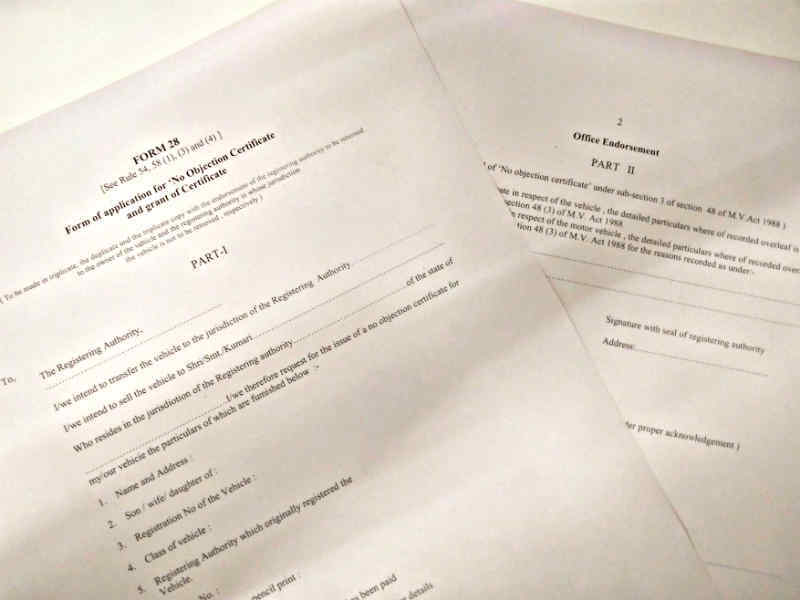 The total numbers at the end of the year were measured at a whopping 32,29,109! 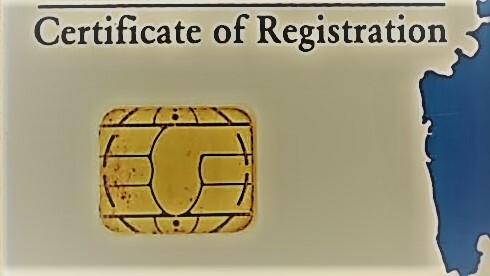 As a comparative figure, the population of Qatar stands at 26.4 lakhs. So basically, we sold more cars in a year than the number of people inhabiting a modern middle-Eastern country. Our Automotive Industry accounts for a massive 7% of our total Gross Domestic Product or GDP. Currently, we are the 3rd largest automobile manufacturing country in the world, surpassed by just the United States of America and China. By 2026, it is expected that the net worth of our Automotive Industry will be close to $300 Billion! That is almost the equivalent of Pakistan’s overall GDP and exceeds the GDP of 148 other countries. Our Automotive Industry is sought after by multiple companies worldwide as an efficient and investment-worthy production hub. 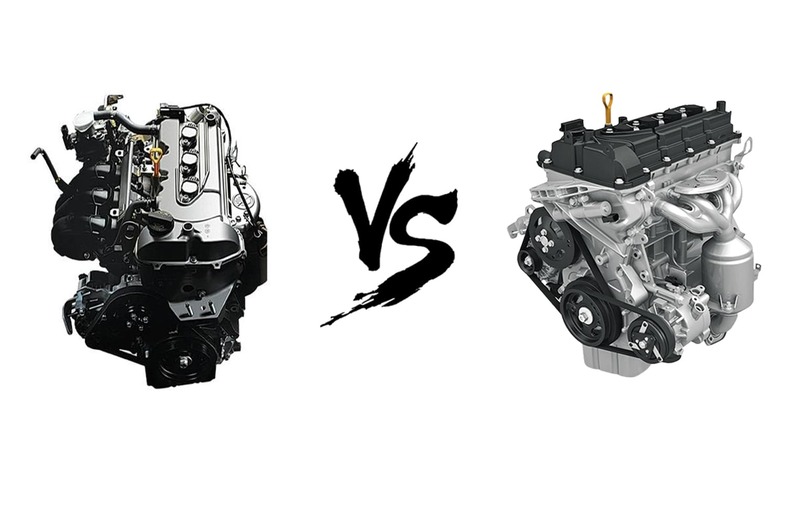 We have around 30 big brands in the country that produce in excess of 130 different models. Apart from just domestic sales, these brands emphasize significantly on exporting the cars they manufacture here. 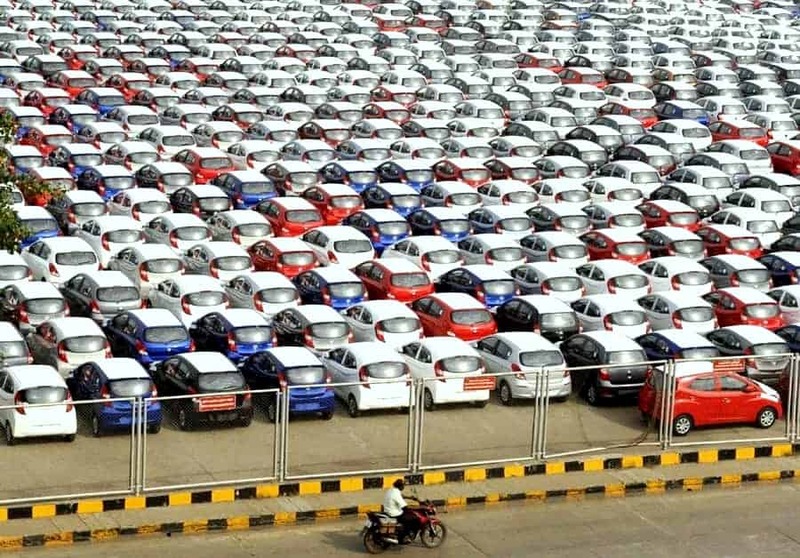 Nearly 85 Indian manufactured cars are exported across the globe every hour. 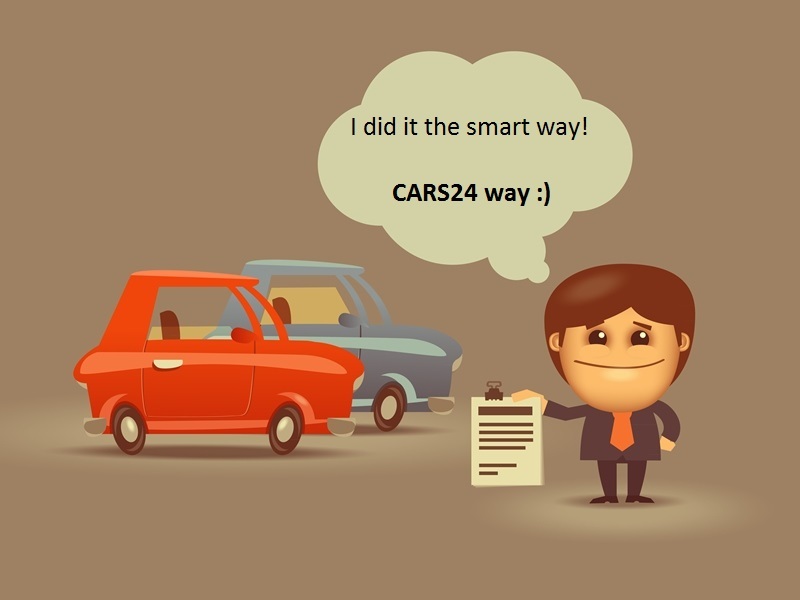 The Bharat New Vehicle Safety Assessment Program or BNVSAP is the proposed NCAP system that will apply for the cars of the entire country. 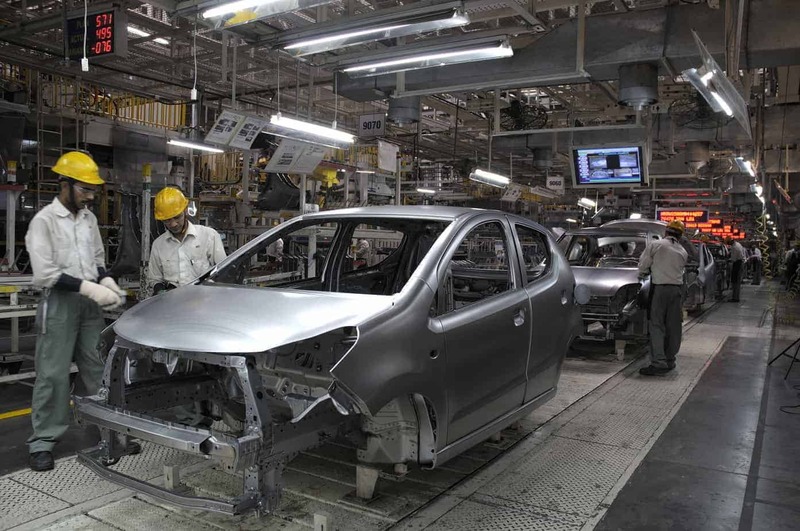 Once in action, all Indian made cars will have to comply with a stringent set of crash safety and impact protection norms. 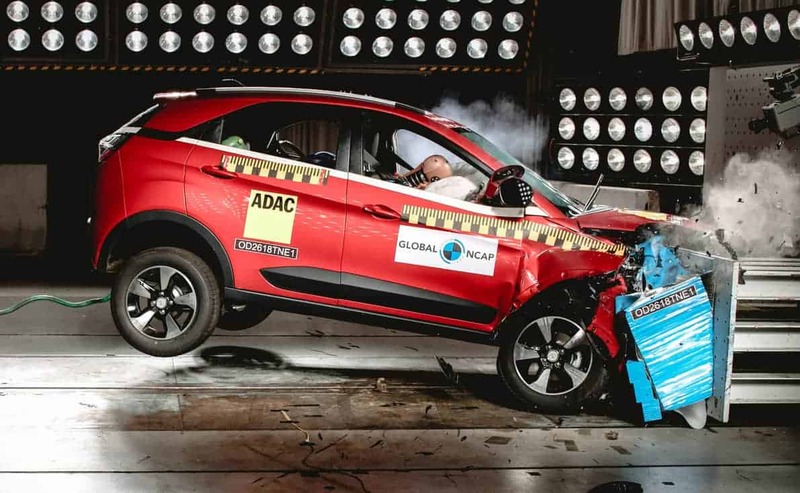 Although there is still some time for the norms to come in place, Tata Motors has already manufactured the first Indian car with a 5-Star Global NCAP rating, the Nexon. 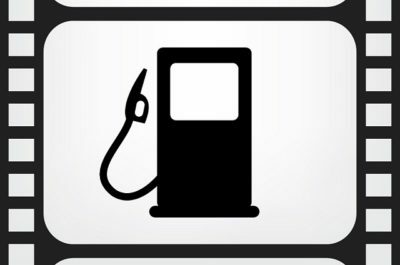 In an effort to actively combat pollution, the use of cleaner alternative fuels has been strongly encouraged in India. 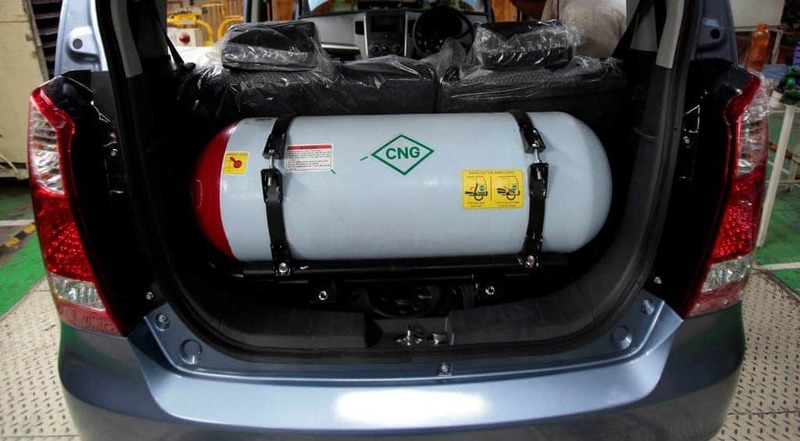 We are home to more than 3 million CNG vehicles out of the 24 million in use across the world. Adding to that we are skipping BS5 vehicle emission norms from BS4 and going straight to BS6 to stay in line with International standards. The ever-popular British marquees, Jaguar and Land Rover were swimming in troubled waters financially in the early 2000’s. 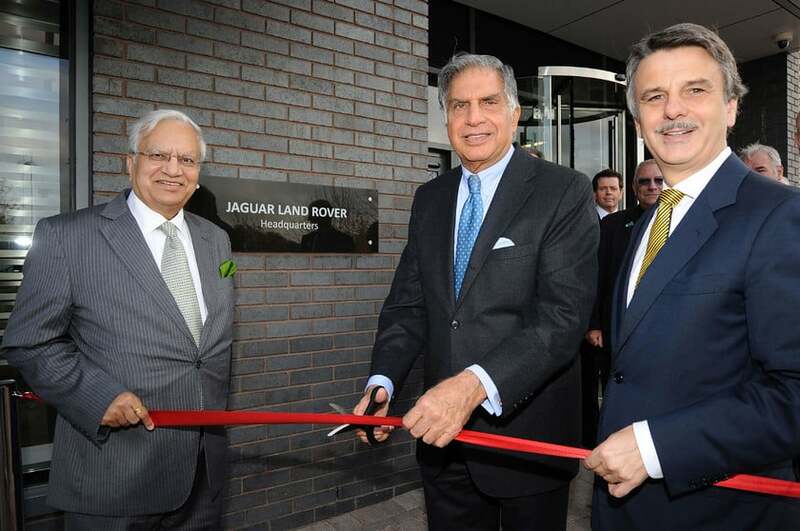 However thanks to their acquisition by Tata Motors, both legendary brands have risen back from the ashes to a stable state and are rapidly expanding their presence. Another very well-established and famous Italian design house, Pininfarina also currently lies under the parent ownership of Mahindra Group since 2015. Another record we broke recently was with our road network construction. In 2018, 26 km of new roads were constructed per day, which is the highest ever figure we have seen. 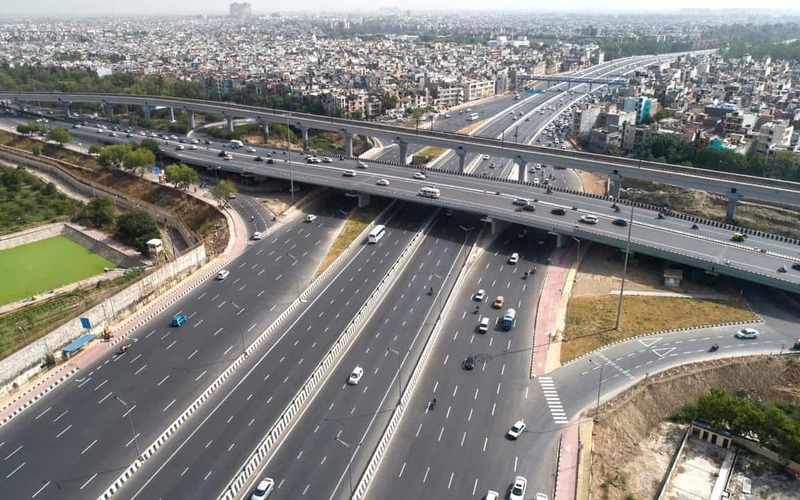 Transportation Minister, Mr.Nitin Gadkari has stated that this figure is expected to rise to 40 km per day in 2019. With a total network of 5.6 million kilometres, our country’s road network also happens to be the 2nd largest in the world. For a long time, we held the world record for having the highest motorable road with Khardung La at 18380 ft. If that fact itself was awe-inducing, this record has now been replaced with an even higher point. 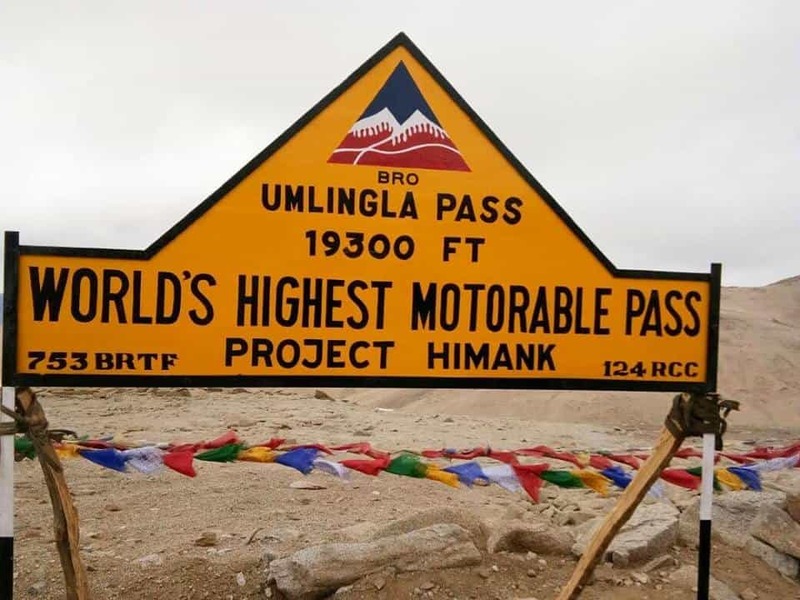 The Umling La pass in the Demchuk region of Jammu and Kashmir is now the world’s highest motorable road at a staggering 19300 ft. The climatic conditions in this area are extreme with temperatures reaching as low as -40 degree Celsius and the oxygen level dropping to 50% that of sea level. Major kudos to BRO (Border Roads Organisation) for being able to construct a tarmac surface in such extremely perilous conditions. 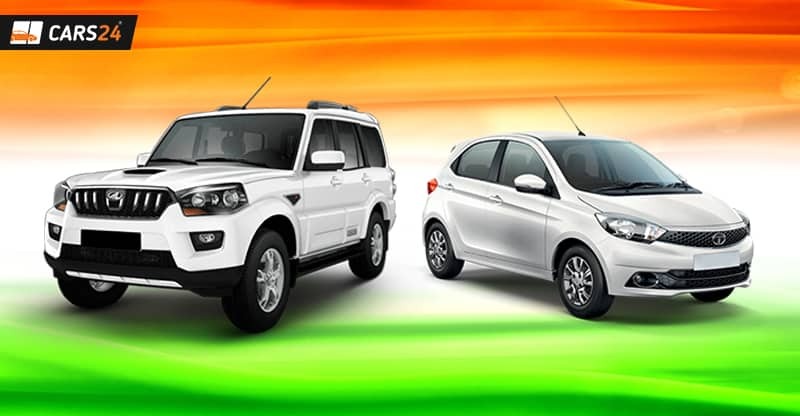 Wishing you all a very Happy 70th Happy Republic Day on behalf of the entire CARS24 family!